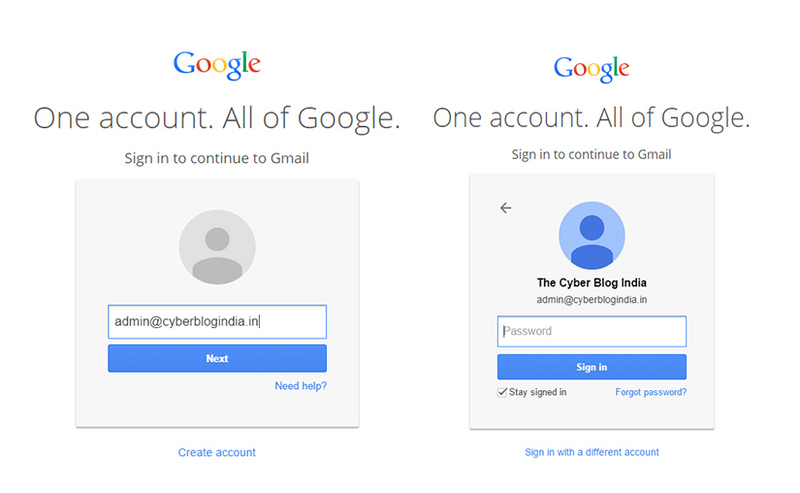 After an announcement on 12th May, Google launched a new login screen for the web. This was already done in Android last year and is just the web version of the same implementation. Earlier you had to enter your username and password together on the same page. The new login change now separates these two events. After entering your password a second page opens as Google claims. The announcement was made here. Now what it has caused is a lot of annoyance to people using different password managers. Users of LastPass have commented on the forum about how much they are disliking the new update and its lack of support to auto-fill. LastPass is however working to fix it soon. Other users are willing to give up Google’s services for the time its now wasting. According to Google, the change in the system is for “preparation for future authentication solutions” and better experience for university students and corporate users that sign in with a different identity provider than Google. Now if there is going to be any high end security implementation in the sign in process, I’m not sure, but Google is definitely making a lot of customers angry. What to do if I don’t like the new Google login screen? 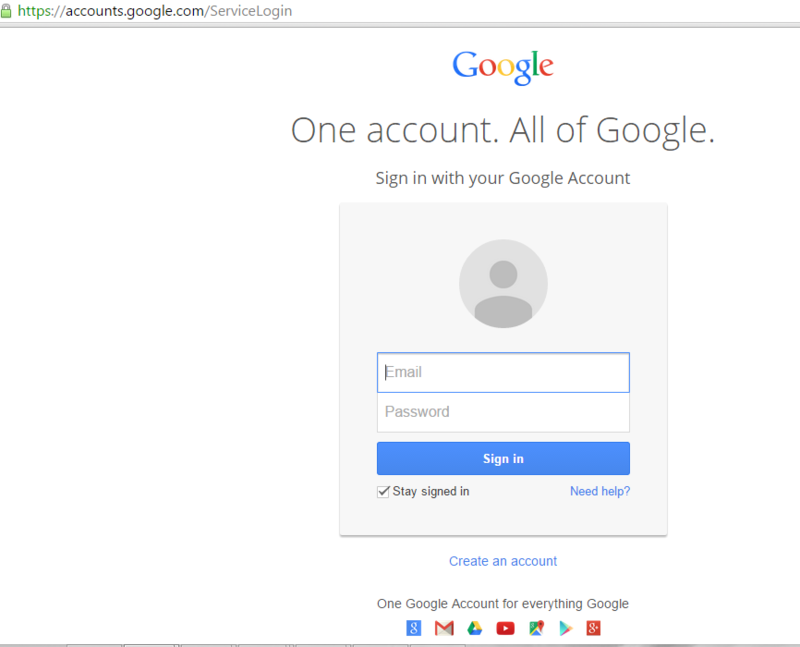 For the time being if you are not liking the new login screen, you can login via accounts.google.com or accounts.google.com/ServiceLogin and it still shows you the old screen, type in gmail.com and it will take you to the new login. Multiple login pages exist as of now maybe due the lack of support. Opera still shows the old login page on gmail.com. What Google is up to is fairly unclear. But from the responses that people are giving, nobody literally seems to be happy or at ease about it. And if you are the one who is always logged in with your email id, please change the habit.